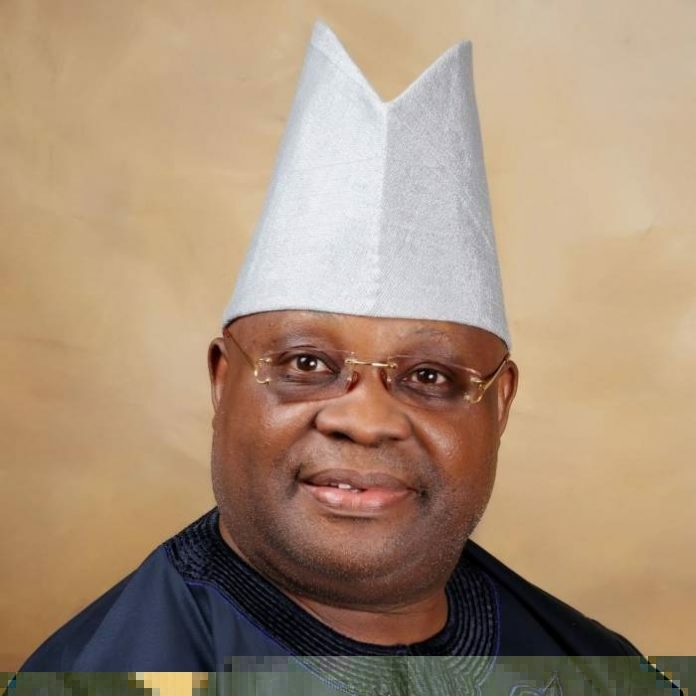 The governorship candidate of the Peoples Democratic Party in Osun State, Senator Ademola Adeleke, has said he gained admission into the university he attended in the United States without presenting his West African School Certificate Examination result. 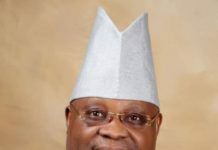 Adeleke said this in Ede on Thursday while reacting to the dismissal of the suit filed against his eligibility before Justice David Oladimeji of the Osun State High Court. 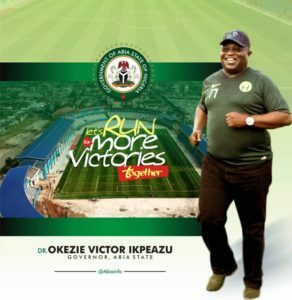 Adeleke, who was flanked by some of his mates at the Ede Muslim Grammar School, Ede said he was well known during his school days because he loved his schoolmates and loved sports. 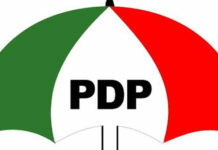 The PDP candidate said he sat for a qualifying examination before he was given admission to the university. 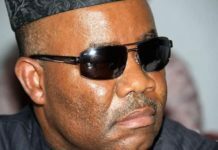 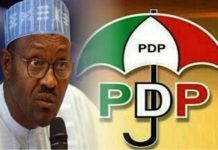 He said he had been calling aspirants that contested with him for the PDP’s sole ticket and that he had held a meeting with Dr Akin Ogunbiyi in the presence of the National Chairman of the party, Prince Uche Secondus, and the national organising secretary of the party. 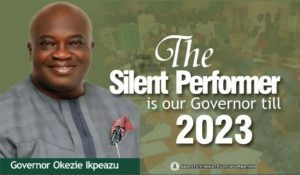 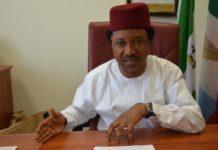 “I chose to remain quiet since the conclusion of the governorship primary for two reasons; first it is my unchanged belief in party supremacy and utmost respect for the leadership of our great party. 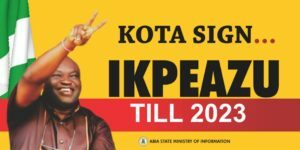 “The second reason is because the issue of my qualification and eligibility as a governorship candidate has been a subject of litigation until yesterday. 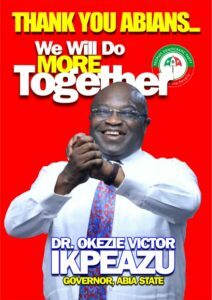 Now that a judicial pronouncement confirming my qualification and eligibility to contest has been made, the time is now right to speak on the matter. 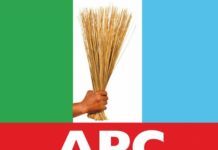 Adeleke assured the people of the state of his determination to provide quality leadership and to rescue them from the ‘mess’ created by the present administration in the state.